Thanks for visiting the site and please stop in when you have time! This is the start of a weekly message to our friends as an informative insight or just a humorous look at what we have going on. 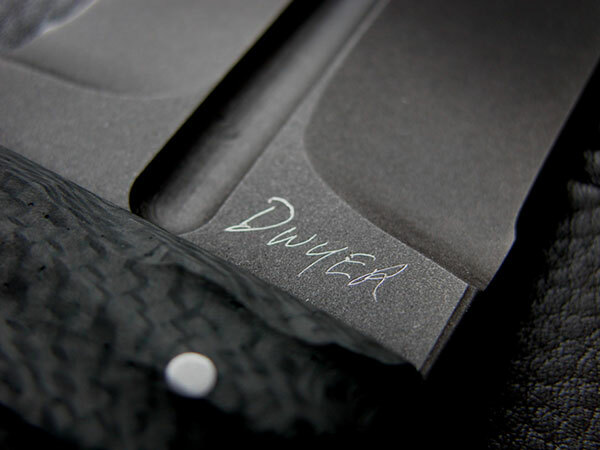 This weekend, March 17-18 marks the first East Coast Custom Knife Show ever in Ft. Lauderdale!!!!! Please attend and see our latest offerings and toast with Josh Lee at our exhibit space!!! I apologize for having to miss this event, but kiddos school functions always come first!